Bearbook CRM is built to thrive your sales. Maximise your sales up to 2x. 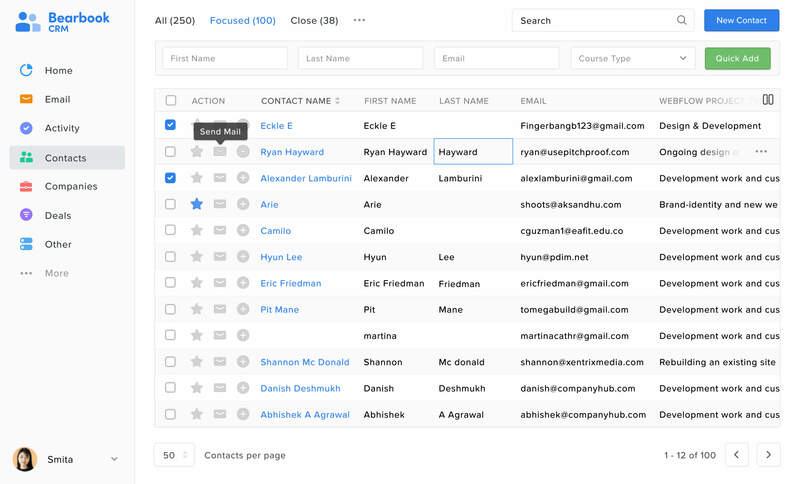 Bearbook CRM has great features that will simplify all your sales activity. Bearbook CRM provides best-calling experience for the sales team. A phone call and SMS inside your CRM. Manage all your sales activity like meeting with your customer, schedule call and much more. Customised activity based on need. A smart reminder that focuses on today's task. Track your customer with the timeline.